Hi! I'm Louise. I love to knit, crochet and share patterns. I hope you enjoy my blog and come back often to see what's new! 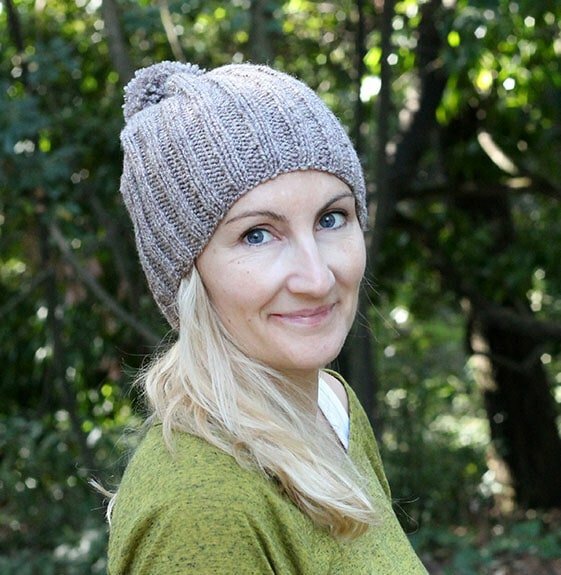 Sign up for news and a free hat pattern ebook!